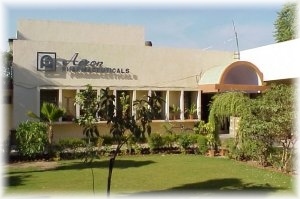 The plant is located at 38/2, Main Road, G.I.D.C. Naroda, Ahmedabad (GUJARAT). It is 10km. away from the Ahmedabad railway station and 6k.m. from Ahmedabad airport. All necessary facilities like Xerox, std booth, courier service, post office, railway station, road transport, hotel etc., are available within the vicinity of the plant. All the above sections are equipped with modern machineries of renowned company's make. 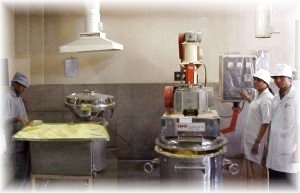 The plant is capable to give the required output in time in view of its huge installed capacity. All machineries are being operated by competent personnel. Stores are very near to plant, hence material handling is very easy. Naroda, Ahmedabad 382 330. INDIA.